Below is a list of the job openings that have been submitted to through our Job Opening form. 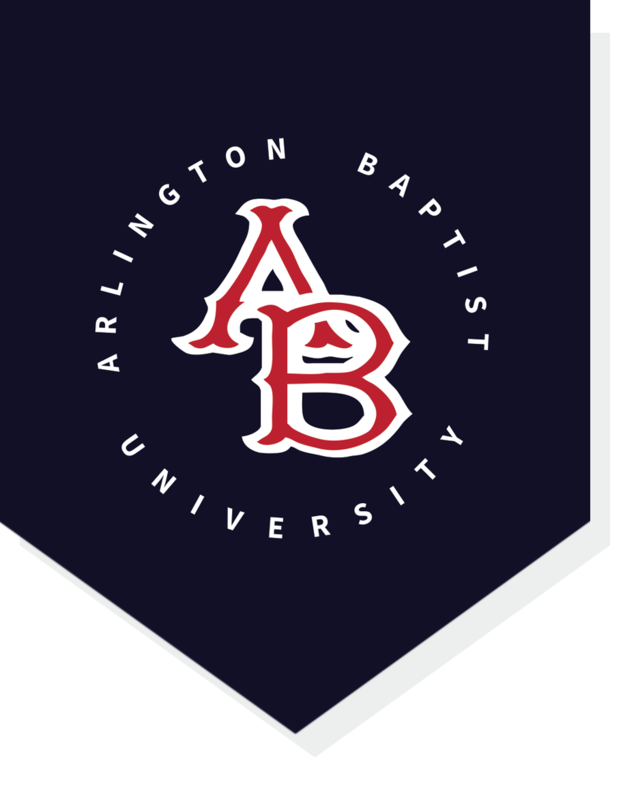 The openings are provided by the church or organization seeking a candidate and are in no way affiliated with or endorsed by Arlington Baptist University. Job candidates should contact the church or organization listed for further information regarding the open position(s).